Homemade hair care masks are easy to make as well as affordable. It conditions the hair and adds a healthy shine to it, last but not the least these homemade masks are free from harmful chemicals. 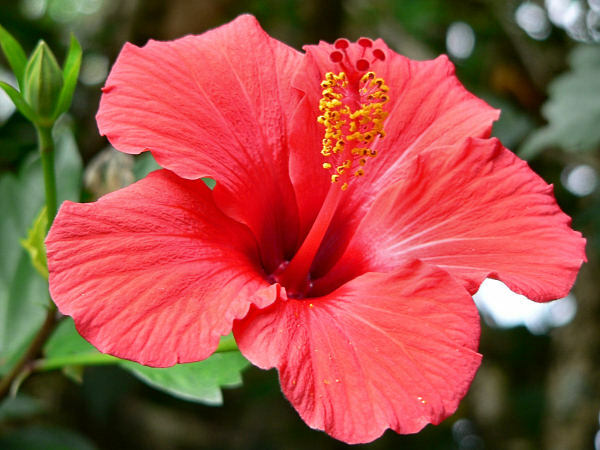 Hibiscus leaves and flowers have been used in Ayurvedic medicines and home remedies for ages. It plays a vital role in the preparation of hair growth oil and mask. It is used in raw as well as powdered form. Aloe vera gel is used for the skin as well as hair care treatment. It heals dry skin, help in adding hydration and moisture to skin and hair. If you are a fan of home remedies, do read How to get glowing skin in a month? and How to get shiny hair in a week? 1. 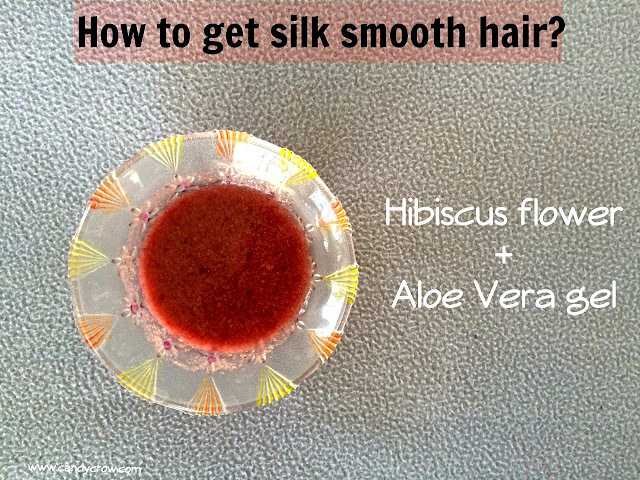 Extract aloe vera gel from the plant and blend it with hibiscus flowers in a blender. 2. Apply it to dry hair. 4. Wash it off with a mild shampoo. 5. If you have dry hair, follow it with a conditioner. If you have dry and damaged hair try castor oil overnight treatment once a week along with healthy hair detangling practices.